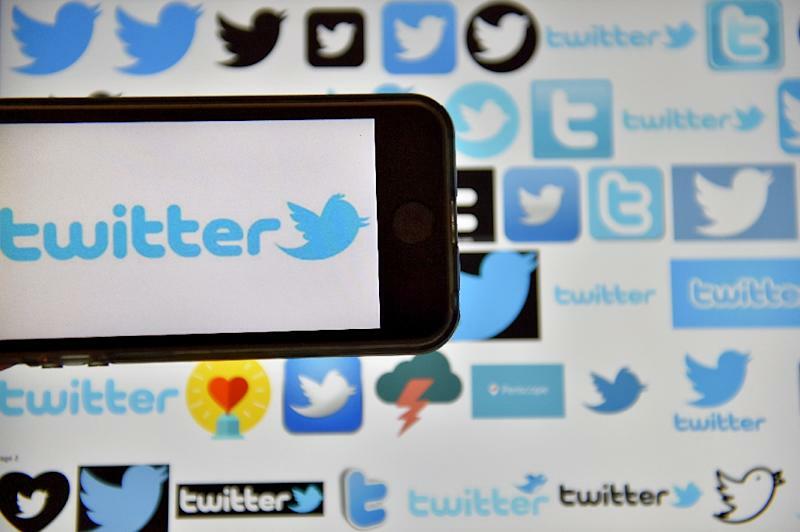 Washington (AFP) - Twitter shares plunged Thursday as the social network reported sluggish revenue and user growth -- its finances sputtering despite increased prominence from President Donald Trump's extensive use of the platform. Shares sank more than 12 percent to close at $16.41 as investor hopes faded for a revival of growth at the messaging platform, which has lagged behind its rivals in the fast-moving social media sector. Twitter reported a net loss in the fourth quarter of $167 million, after a $90 million deficit in the corresponding period a year ago. Revenue in the quarter rose a modest one percent to $717 million. In the critical area of user growth, Twitter said it ended 2016 with 319 million monthly active users, a gain of four percent from a year ago in the closely watched metric and only two million more than the prior quarter. Advertising revenue, which makes up the lion's share of Twitter's receipts, was down slightly from a year ago at $638 million. Its revenue from the United States was down five percent at $440 million. For all of 2016, Twitter lost $456 million on revenues of $2.5 billion. That represented a narrowing of the deficit from 2015 and a 14 percent increase in revenue. Chief executive Jack Dorsey remained upbeat about Twitter's long-term prospects following its efforts to revamp the platform with more video and other changes. "The whole world is watching Twitter," Dorsey told a conference call. "While we may not be meeting everyone's growth expectations, there's one thing that continues to grow and outpace our peers: Twitter's influence and impact." He added that Twitter "carries some of the most important commentary and conversations," and is used to mobilize people into action. But some analysts say Twitter is moving far too slow in the rapidly evolving social media space. Jan Dawson at Jackdaw Research said Twitter has been trying to get more users and improved engagement but that "some of this stuff has been in the works for over two years, and Twitter still doesn't seem to be making meaningful progress." In a blog post, Dawson called Twitter’s revenue picture "pretty awful" and said it may have a hard time keeping advertisers interested. "Twitter's big competitors for direct response advertising -- notably Facebook and Google -- are just way better at this stuff than they are, and Twitter simply hasn't made anywhere near enough progress here over the last few years. 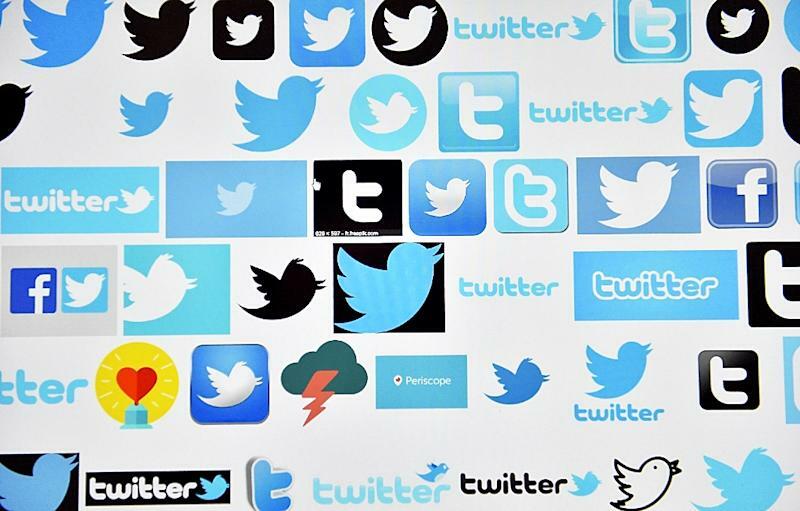 As a result, Twitter is enormously susceptible to competitive threats." Shebly Seyrafi at FBN Securities lowered his outlook for Twitter, saying it may face tougher competition from other social media players, including Snapchat, whose parent firm is expected to hit the market next month. "Less ad dollars are moving to Twitter," he said in a note to clients. Twitter, which has never reported a profit, has been revamping its offerings as it seeks to expand beyond its core base of politicians, celebrities and journalists. Some analysts had expected a bump in Twitter use following the election of Donald Trump, who is an avid user of the platform and frequently uses it to offer his views on policy. Dorsey said that Twitter "overcame the toughest challenge for any consumer service at scale by reversing declining audience trends and re-accelerating usage." He said that "daily active usage accelerated for the third consecutive quarter, and we see this strong growth continuing." Twitter said it continues to work toward achieving profitability in 2017. Chief operating officer Anthony Noto noted that "the president's use of Twitter has broadened the awareness of how the platform can be used. It shows the power of Twitter." But he acknowledged that this has not brought any immediate financial benefits to the platform. Earlier this week, analyst Richard Greenfield of the research firm BTIG said he saw positive signs of growing user engagement on Twitter. "It is undeniable that Twitter has been thrust into the global Zeitgeist following the US presidential election in November," Greenfield said in a research note. Greenfield said he does not expect immediate financial rewards for Twitter, but that improvement is possible over the next year. "Trump is giving consumers a reason to learn how to use Twitter, furthering the reason for public figures to put content on the platform," Greenfield added. "Twitter is in effect getting a second chance to attract and retain users."